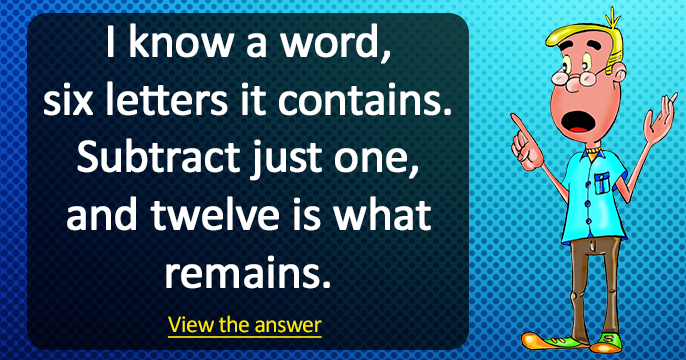 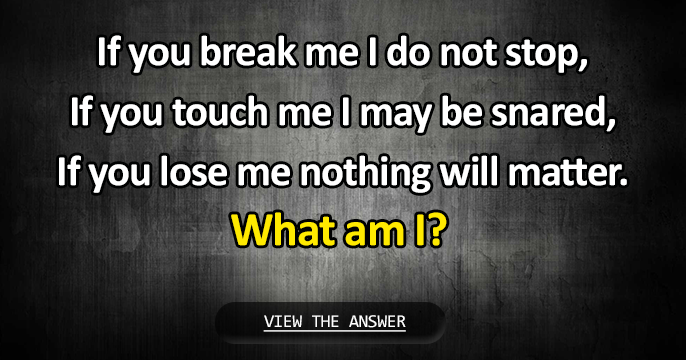 If you can answer this riddle within 2 minutes you’re amazing! 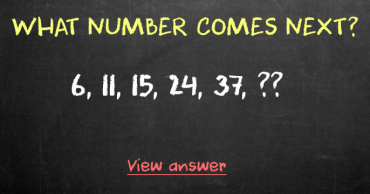 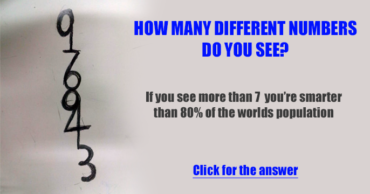 How many numbers can you find in this picture? 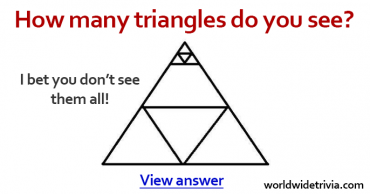 How many triangles do you see in this image?